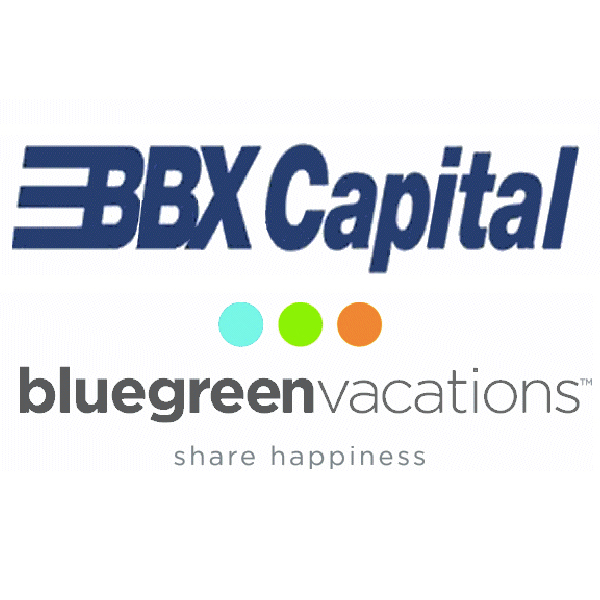 BBX Capital Corporation (NYSE: BBX; OTCQX: BBXTB) ("BBX Capital") announced today that it intends to take Bluegreen Vacations Corporation (NYSE: BXG) ("Bluegreen") private through a statutory short-form merger under Florida law. 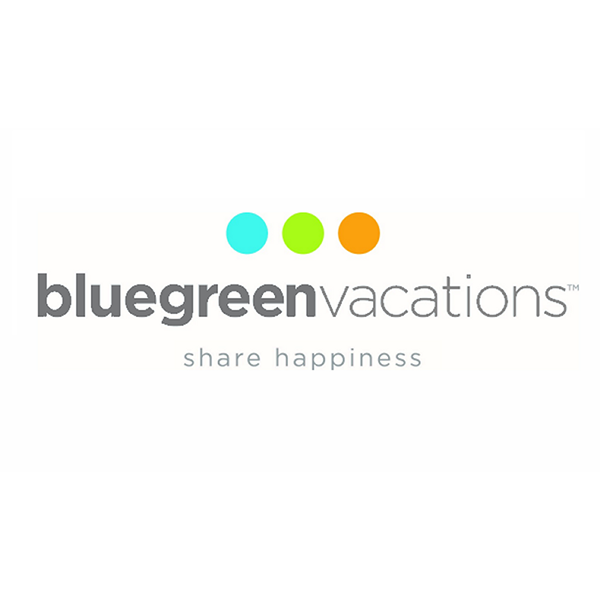 Bluegreen Vacations Corporation (NYSE: BXG) ("Bluegreen Vacations" or the “Company") announced today that its board of directors has declared a quarterly common stock cash dividend of $0.17 per share. BBX Capital Corporation (NYSE: BBX, OTCQX: BBXTB) (“BBX Capital” or the “Company”) announced today that the Company’s Board of Directors has declared a cash dividend payment of $0.01 per share on its Class A and Class B Common Stock, with a payment date of January 18, 2019, to all shareholders of record at the close of trading on December 28, 2018, the record date for the dividend. 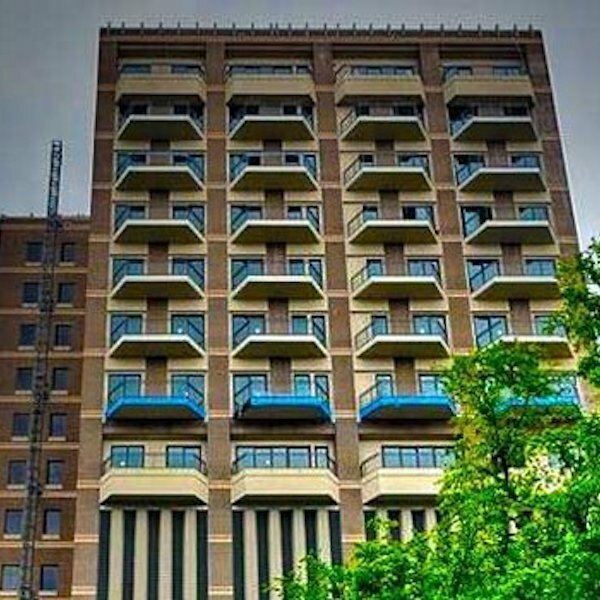 Bluegreen Vacations Corporation (“Bluegreen” or “the Company”) announced that its Board of Directors has approved a share repurchase program which authorizes the repurchase of a total of up to 3,000,000 shares of the Company’s Common Stock at an aggregate cost of no more than $35 million. Bluegreen Vacations Corporation (NYSE: BXG) ("Bluegreen" or the “Company"), a leading vacation ownership company, today announced it has been named the Official Vacation Ownership Provider of the Miami Marlins for the 2018 and 2019 seasons. BBX Capital Corporation (NYSE:BBX) (OTCQX:BBXTB) (“BBX Capital” or the “Company”) announced today that the Company’s Board of Directors has declared a cash dividend payment of $0.01 per share on its Class A and Class B Common Stock, with a payment date of July 20, 2018, to all shareholders of record at the close of trading on June 29, 2018. Bluegreen Vacations Corporation (NYSE: BXG), a leading vacation ownership company, has announced that it has named Justin Taylor as Executive Vice President, Chief Human Resources Officer. In this role, Mr. Taylor will oversee all aspects of Human Resources for its corporate, retail and resort operations, including talent acquisition, learning and development, rewards and talent management.